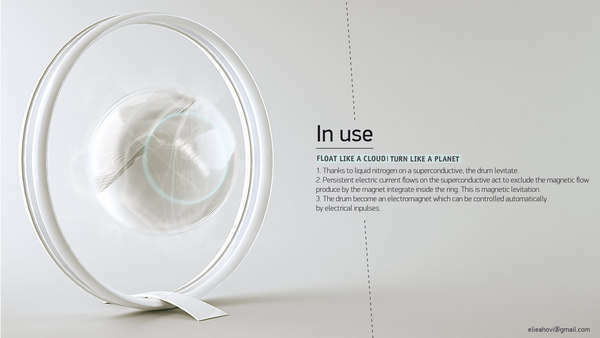 While most modern technological gadgets are designed with super slim forms and small frames, these spherical tech devices are more about creating a futuristic and eclectic look, utilizing a circular shape to create an utterly mesmerizing appearance. 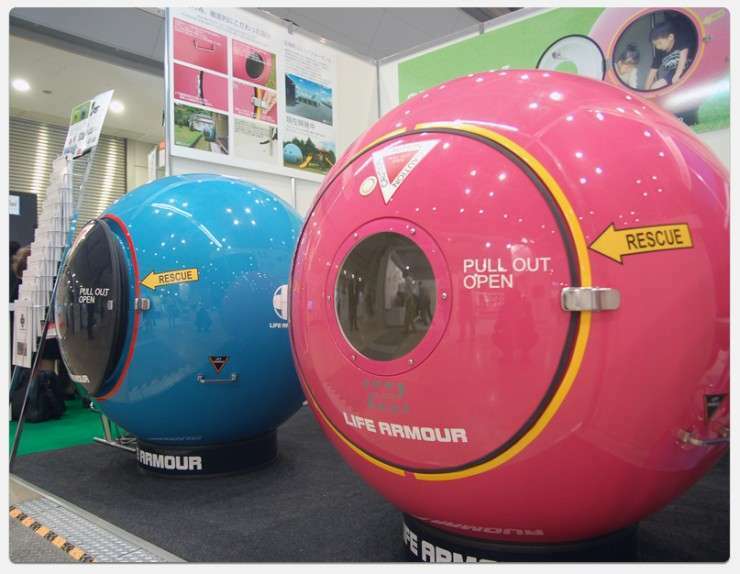 There's something visually appealing about the shape of a spherical device, whether it be the smooth exterior appearance or uniform structure, designing a device with a spherical mold will nonetheless result in a strikingly bold and unique appearance. From portable speakers shaped like miniature balls to smartphone stands that resembles a sliced open sphere, these uniquely designed tech devices will certainly bring a modern and sleek touch to any home. A fantastic way to stand out from the more ordinary tech designs, these spherical devices will certainly make an impression with its smooth, geometric looks.